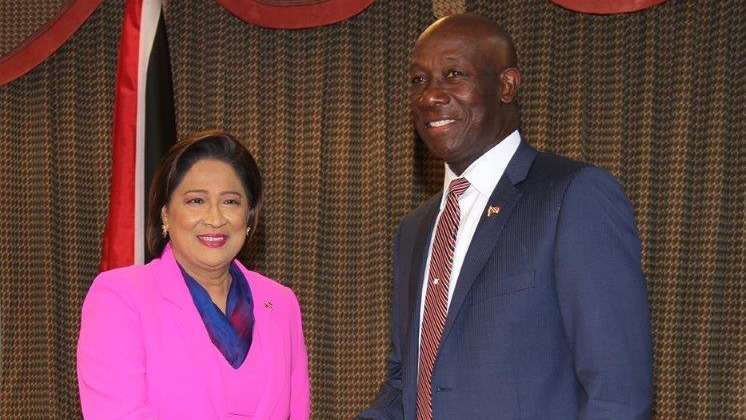 A three-hour long meeting between Prime Minister Dr Keith Rowley and Opposition Leader Kamla Persad-Bissessar failed to bring about any clear resolution to the current issues faced by the Judiciary, particularly as it relates to the situation with 53 part-heard cases left in limbo following the appointment and subsequent resignation of Marcia Ayers-Caesar as a Supreme Court Judge. 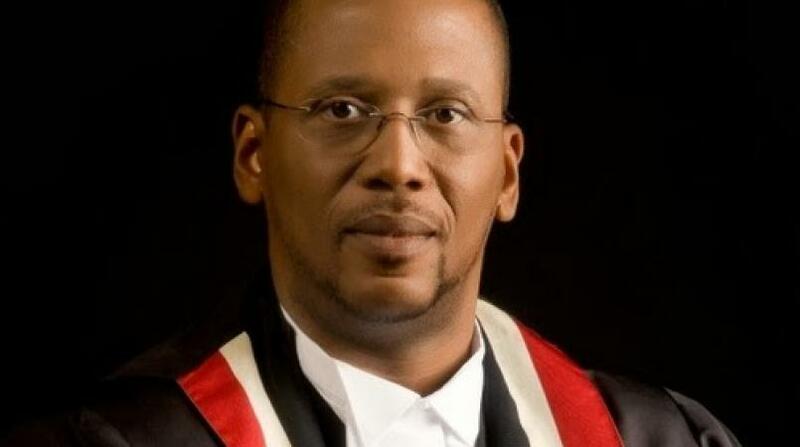 The Opposition leader disagreed with the proposal put forward by the Prime Minister for legislative changes to the Summary Courts Act and the Preliminary Enquiries Act. The proposal followed a recommendation received by the Attorney General through consultation with the Chief Justice and the Director of Public Prosecution. 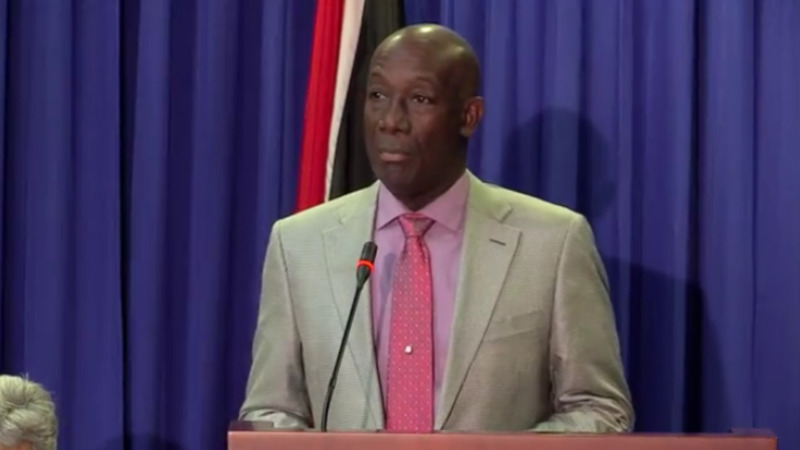 According to Rowley, who provided brief report following that meeting, the Opposition leader made their position clear that such a move would not be supported. Referencing the repeal of Section 34, the Opposition leader conveyed the Opposition’s view that any legislative ‘fix’ to the impasse would be open to legal challenges. Persad-Bissessar suggested a solution be pursued under Section 137 of the Constitution, which could take place in the form of a Tribunal. The Prime Minister agreed that “good reasoning” was behind the Opposition’s disagreement with legislative changes to the existing laws, adding that he agreed with the argument put forward. 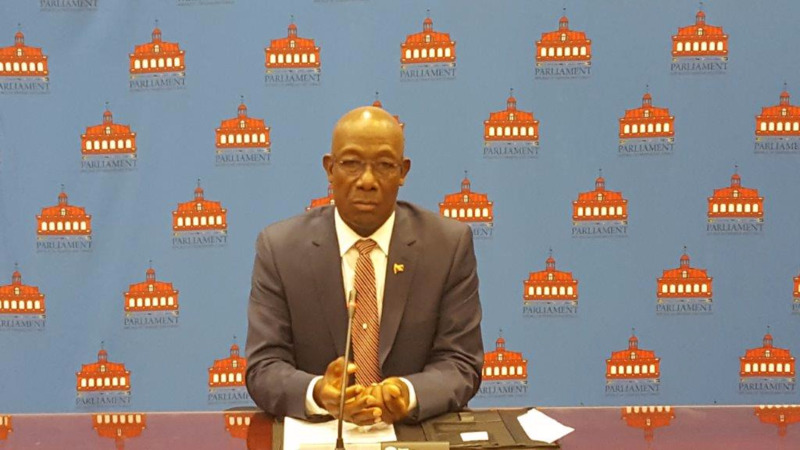 Asked whether any consideration to have the Judicial and Legal Service Commission brought before a Parliamentary committee to account for the Ayers-Caesar fiasco, Rowley indicated that this did not form part of their discussions. The Prime Minister added that discussions will continue with the Opposition on the matters raised in the meeting.